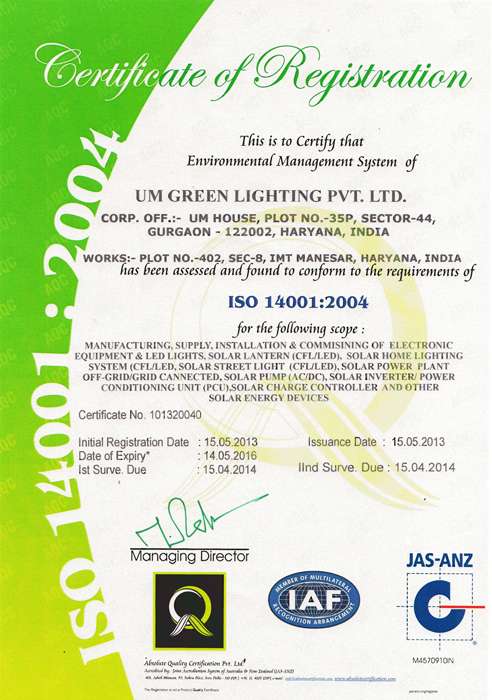 The company is the part of Unitech Machines Limited (UML) to deliver alternate energy efficient solutions. 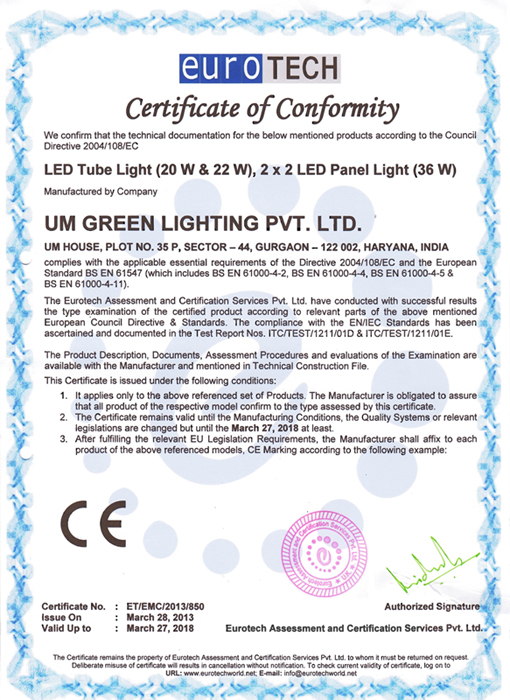 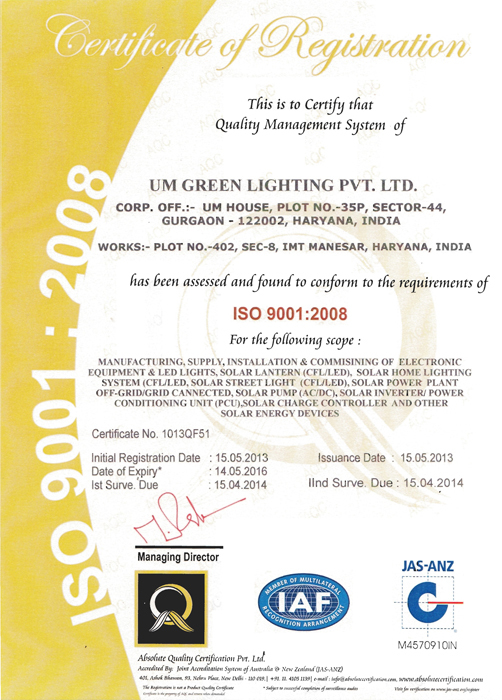 Over the years UM Green have set the benchmark for excellence in the solar industry & Energy Efficient LED Lighting Fixtures and Solutions. 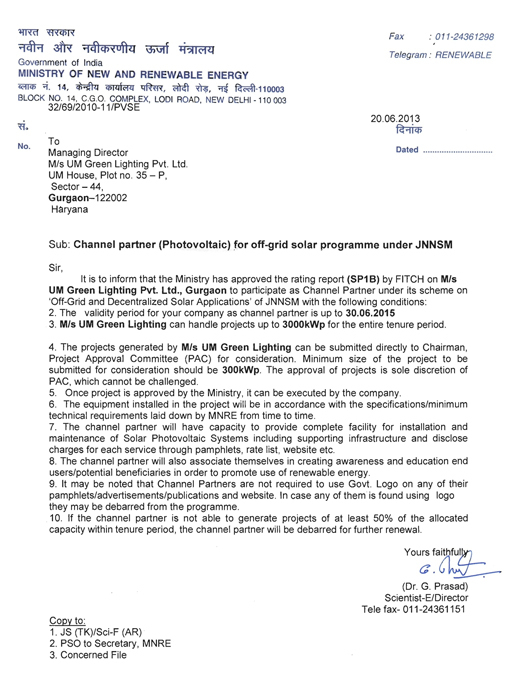 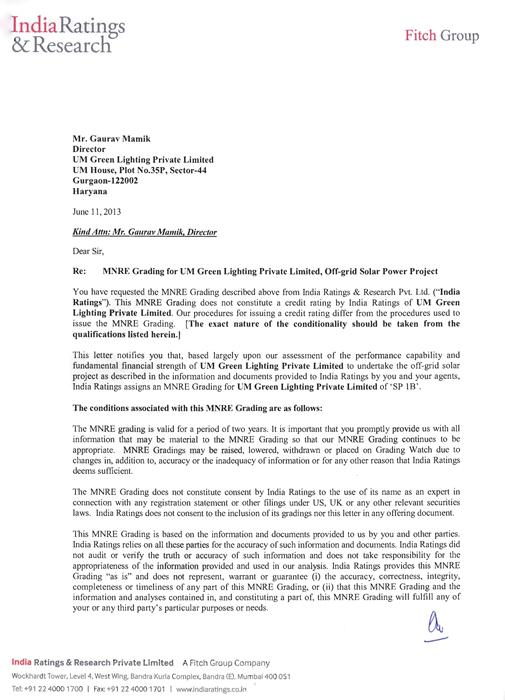 On the experience of the parent companies UML, UM Green is deploying innovative strategies, systems and technologies to revolutionize solar power generation and LED Based Lighting Fixtures & Systems. 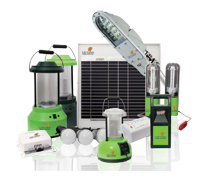 UM Green is one of the leading manufacturers of renewable energy products in India and offer a wide range of solar products. 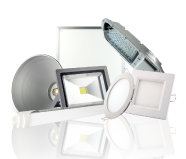 UM Green offers LED lights that consume less than half the power of conventional lights and can save over 60% electricity.